A licensed real estate professional since 1989, Jay brings his clients in-depth knowledge of the local Charleston market. Backed by the prestige of Carolina One Real Estate Company, he is able to provide his clients with an aggressive marketing program using the most advanced technology. A full time Real Estate Agent since 1991 and a Licensed Broker since 1993, Jay has been recognized for the last four years as among the Top 6% nationally of agents by Prudential. 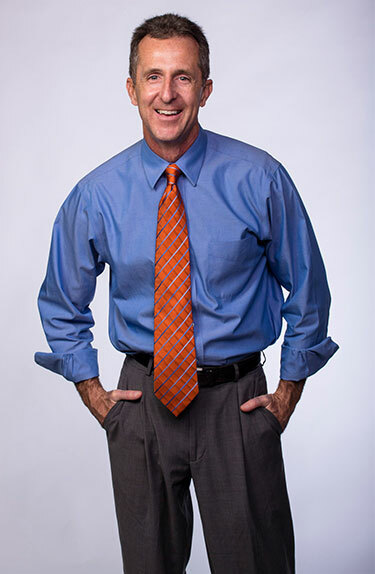 Respected by both clients and peers, Jay has received many prestigious awards. Jay Costa is a top producer for leading firm Caroline One Real Estate. Mt. Pleasant continues to be a great place to purchase real estate. With its close proximity to downtown and the beaches, it is very desirable, and the property values continue to climb, traditionally. Options to finding a home in Mt. Pleasant are limitless. Deepwater, tidal creek, lakefront, wooded lot- all are options when purchasing here. Charleson, SC Real Estate has been andcontinues to be exciting to say the least. With current interest rates the lowest we've seen in decades, there is not better time to call Charleston home. 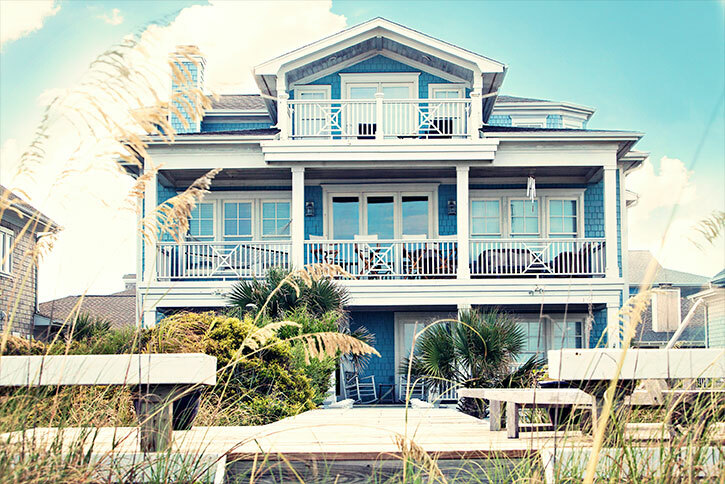 James Island Real Estate continues its upward trend. With lower interest rates and a number of different condominium developments, many first-time homebuyers are taking advantage of the area. Easy access to the beaches and downtown makes this destination a big hit with homebuyers. James Island shows an 85% appreciate in property value over the last 10 years and this is sure to increase. Once again, with James Island it's all about location.